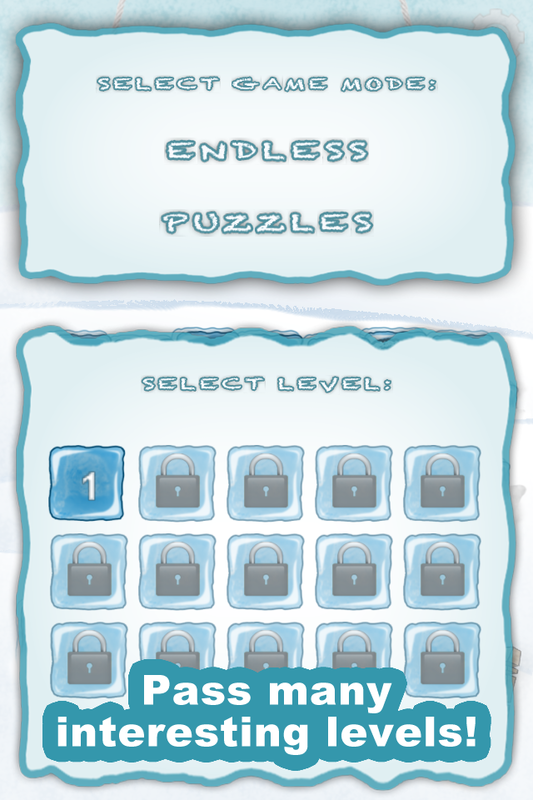 New puzzle game! Test your ability to think strategically! 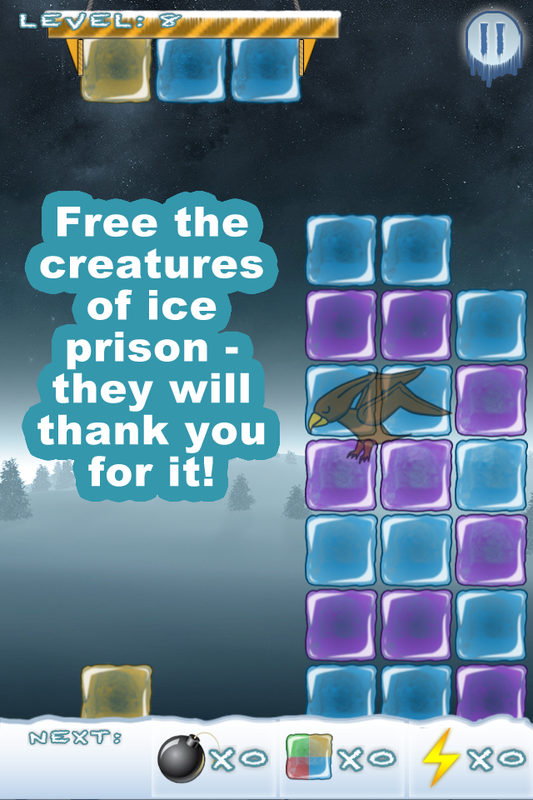 Free the creatures of ice prison - they will thank you for it! 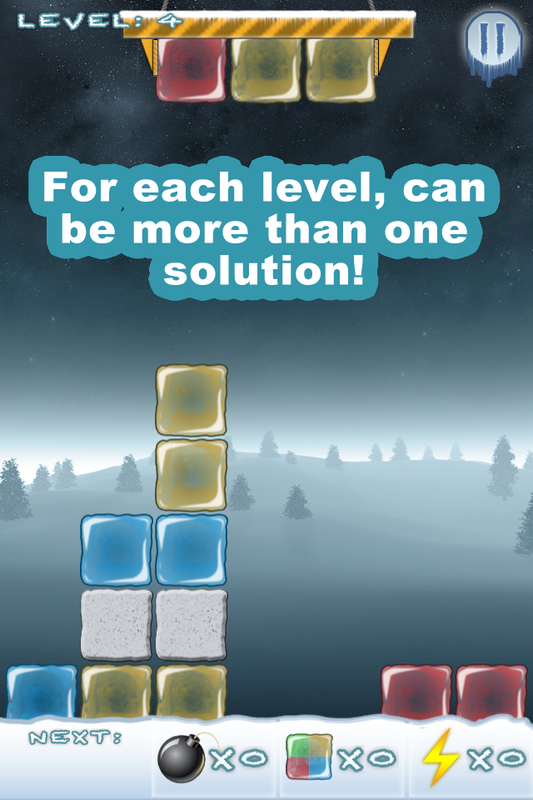 For each level, can be more than one solution! 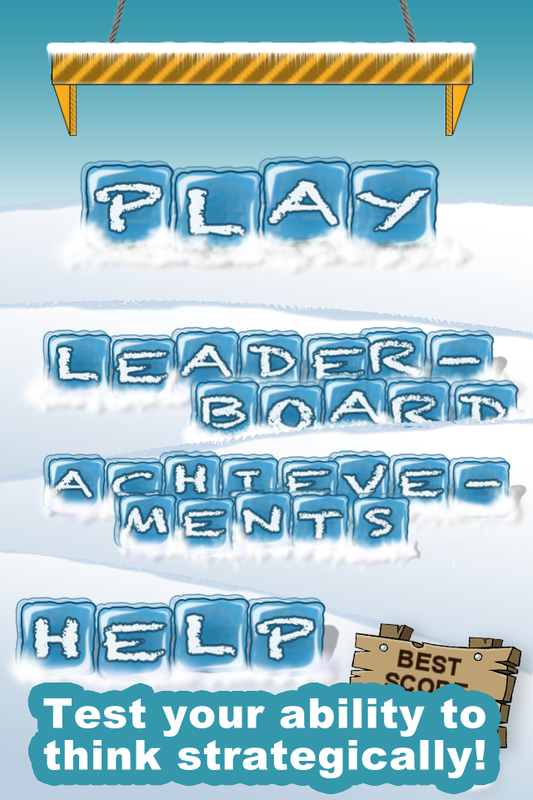 Also has an endless game mode. 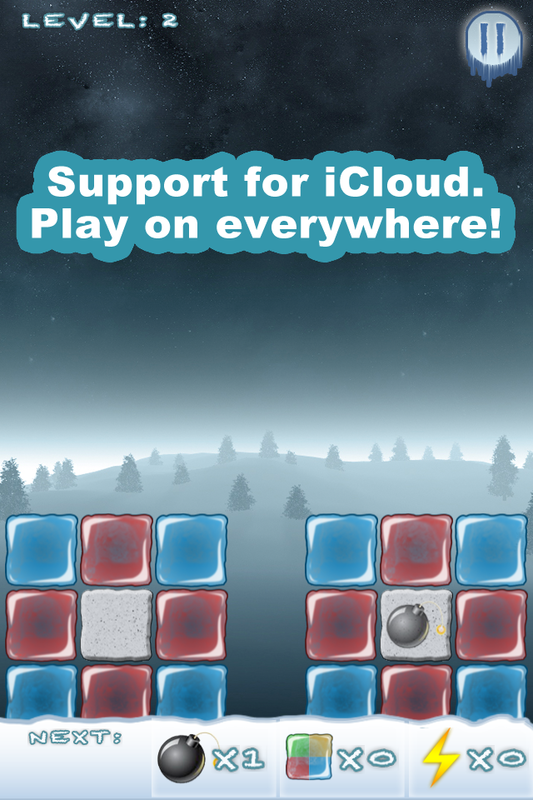 The game has support for iCloud. Play on everywhere!